German shepherds are dogs that bond close to their owners. They need someone who will give them the attention they need. They are working dogs and must have plenty of exercise. German Shepherds are happiest when they have a task assigned to them, especially when in close partnership with their owners. 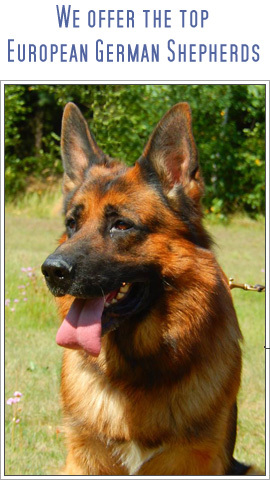 The German Shepherd Dog is a large working breed and needs proper nutrition to live healthy and live long. 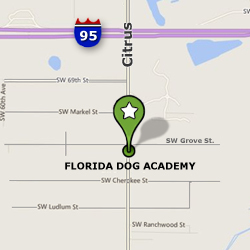 What you feed your dog is your choice, and choosing a healthy dog food is not difficult since their are several healthy dog food brands on the market. However, work with your veterinarian or local pet food dealer to determine frequency of meals as a puppy and the best adult diet to increase its longevity. Bathing and brushing should be done in a way in which your dog will learn to enjoy it. If you don't want to do it, then take it to a groomer. When your dogs nails get long, it might get painful for them to run around. Take it to the vet to have them clipped.